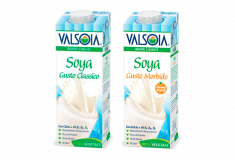 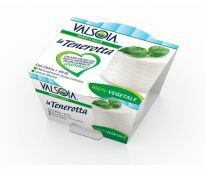 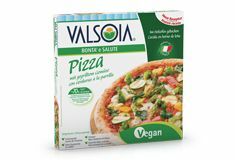 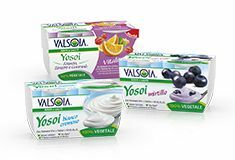 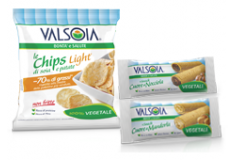 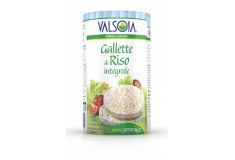 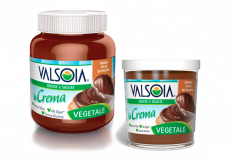 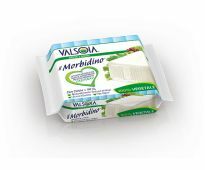 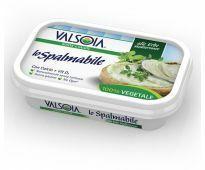 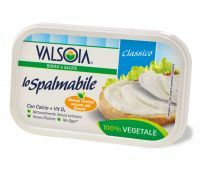 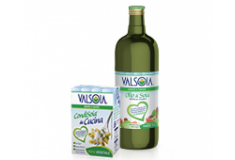 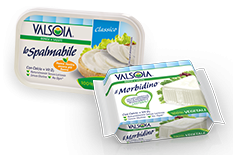 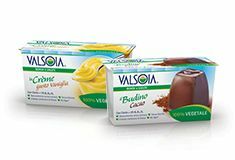 Valsoia non-dairy chilled products, tasty and nourishing thanks to their high protein content, are a valid plant based alternative to cheese. 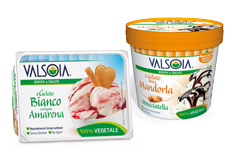 They are all lactose free and therefore easy to digest. 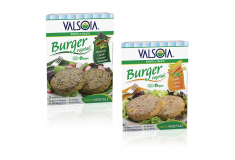 Try them in recipes too! 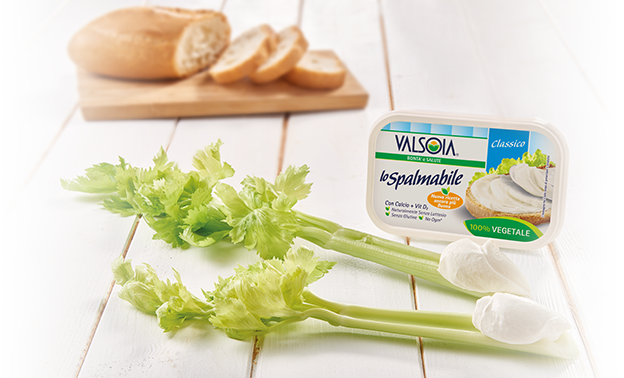 For appetising original dishes every day, for the whole family.